YouTube is a big, and sometimes scary, place. Every kind of video you can imagine is on there, including book reviews, discussions, and tags. 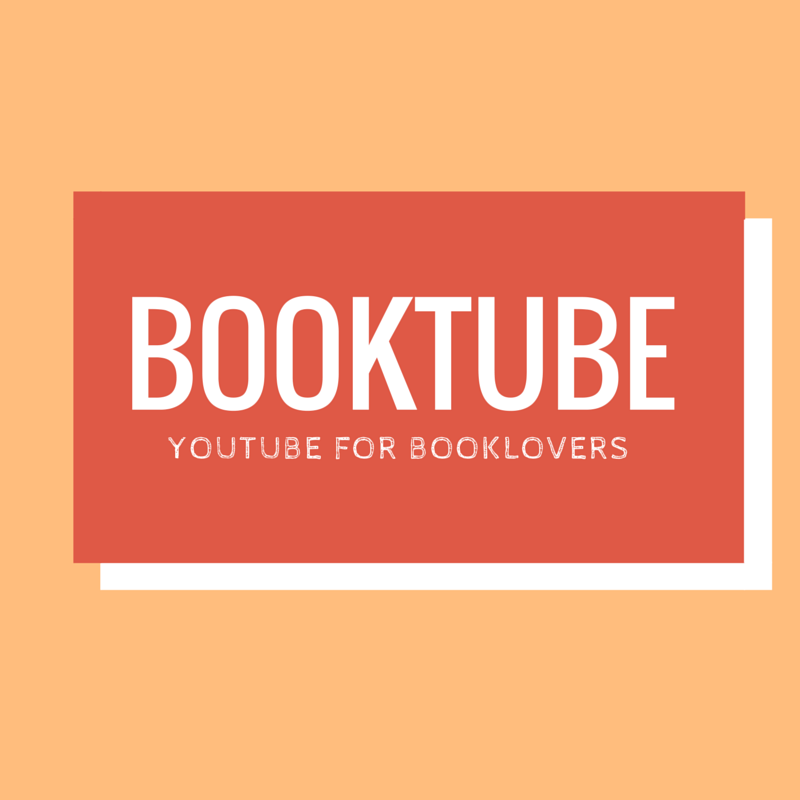 BookTube is a small, but quickly growing, part of YouTube. Vloggers who dedicate their channels to the glories of books. 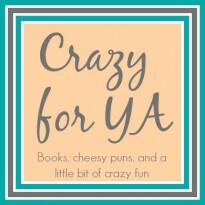 Read more to find out my favorite BookTube channels.